It happened at Devereux Beach last Saturday morning. The wind and the chill did not help, but some intrepid Interact young women went into the cold ocean water and raised funds to help eradicate polio. A few older Rotarians dipped in their big toes and helped out, too. Thank you to all who participated. Those who could not now have the opportunity to contribute at this week’s meeting. A special thank you to Jim Nye and Marblehead Interact, and to John Williams for the photos. Our guest this week is Marissa Samuels from the Marblehead DECA Chapter. DECA coaches emerging leaders and entrepreneurs in marketing, finance, hospitality and management in high schools and colleges around the globe. She will report on what they do and their progress so far. Joint meeting with noon club. 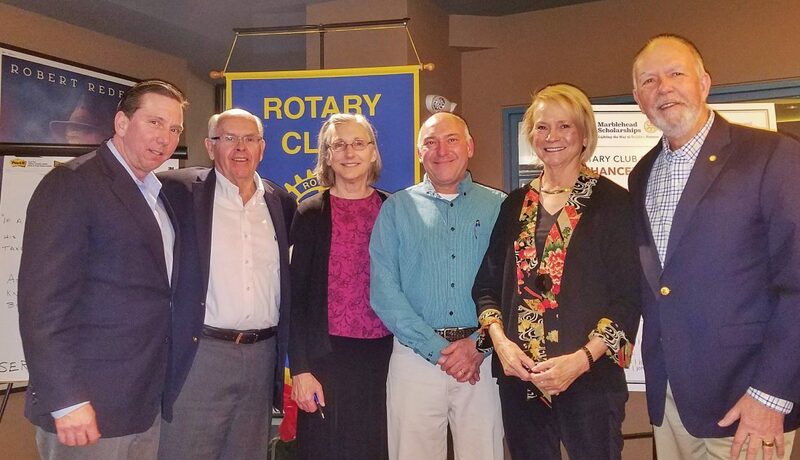 Club President Michael Cognata reports “we are moving forward with a joint regular meeting with the other Marblehead Rotary Club on Thursday, May 9. It will likely be at the BYC around 6:00 o’clock in the evening but both location and times are to be confirmed. This will be a regular meeting and not a social get together. I don’t believe it has been done before and I am excited about the potential it might have for opening the door a little wider to future joint projects and pooling of resources between our two clubs. The Rotary Club of Marblehead Harbor Enhanced Scholarship Trust is now accepting applications for the 2nd Chance Scholarship. This Scholarship is for those whose education will benefit their employment opportunities. It can be used for certificate courses and programs, but may not be a part of a degree program. Do you know someone who might be interested and would benefit from this scholarship? Successful recipients will have up to $2500 paid directly to the educational institution on their behalf. Click here to visit the website and apply online! Service Chair Rosaleen Doherty confirmed a new project for May 18th. 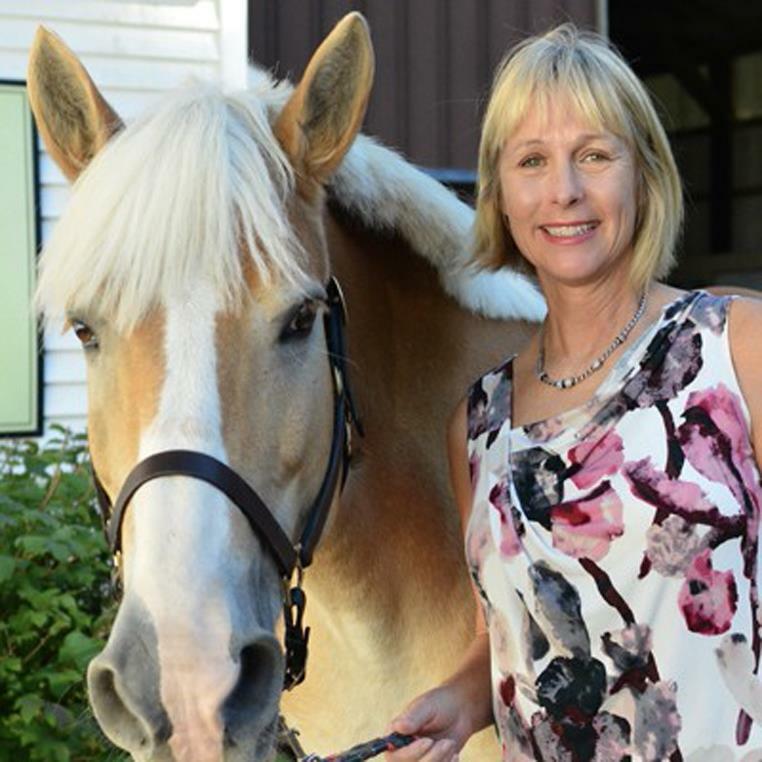 As you may recall, Windrush Farm CEO Janet Nittmann visited with our club late last Fall, to talk about therapeutic riding and equine-assisted activities and for children and adults with special needs. They need some help preparing their facilities for the coming season. Who: As many volunteers as we can bring. Dress for outdoor work and bring work gloves. Need more info? Click here to contact Rosaleen. Our very active Elderact friends have "placed 75 lock boxes on homes; (...) 400 cotton drawstring bags were sown by members for Intercultural Nursing Inc, and given to 500 patient in the Dominican Republic, as receptacles for medicines and supplies; (...) We are just beginning our new project of visiting and delivering supplies to veterans in local nursing homes, especially those without families; (...) Arbor Day planting of two trees moves along: one red maple sapling at Seaside Park to honor students lost in school shootings, looking for site for tree dedicated to our veterans." Besides, don’t forget they donations for veterans. 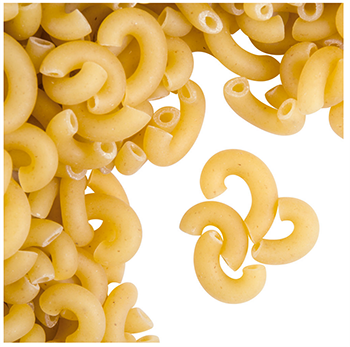 Want to know what to contribute and how? Click here to contact Linda Doliber. It’s about two weeks away… Don’t miss out on the fun and the opportunity to help the hearing impaired while you have a cocktail, or dinner. 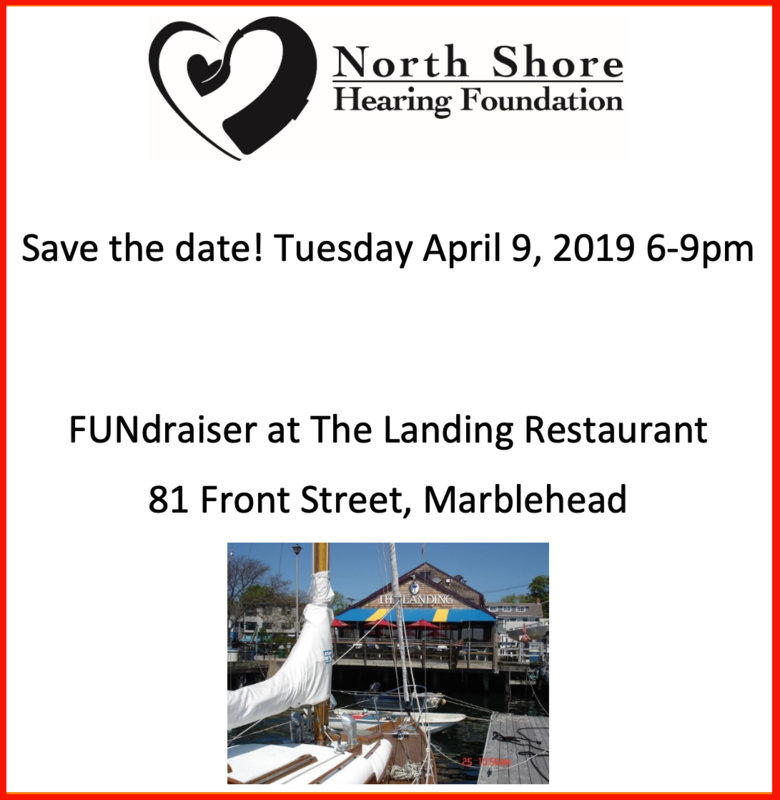 The more show up at The Landing the merrier as they will “donate 20 percent of all food and drink purchased that evening to the North Shore Hearing Foundation. This event will feature great food, raffle and gift baskets and great company!”. 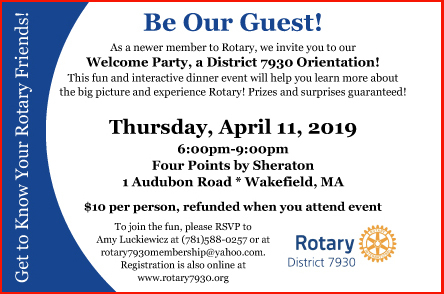 The next District New Member Orientation event will be held on Thursday, April 11th, at the Four Points Sheraton in Wakefield. We wish to expose new members (those that joined within the past 2 years) to the big family of Rotary. The cost is just $10 and the member will get it refunded upon attendance. Click here now to register. 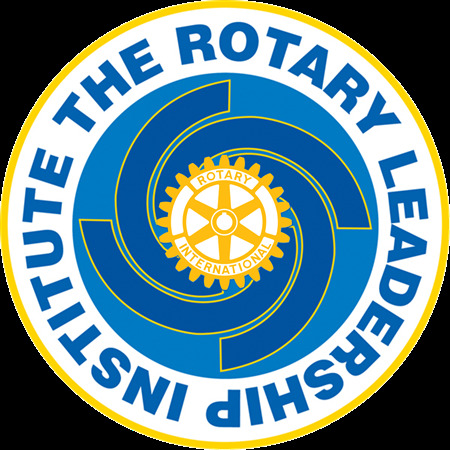 The Rotary Leadership Institute is 1) a great place for new Rotarians to learn about the organization; and 2) great help to those who wish to be leaders, with a quality education in Rotary knowledge and leadership skills so important in voluntary organizations. The short story: Our own Linda Doliber will host a RLI on our area. Thank you John Williams, Judith Black, and Rosaleen Doherty for contributing to this edition of Scuttlebutt.